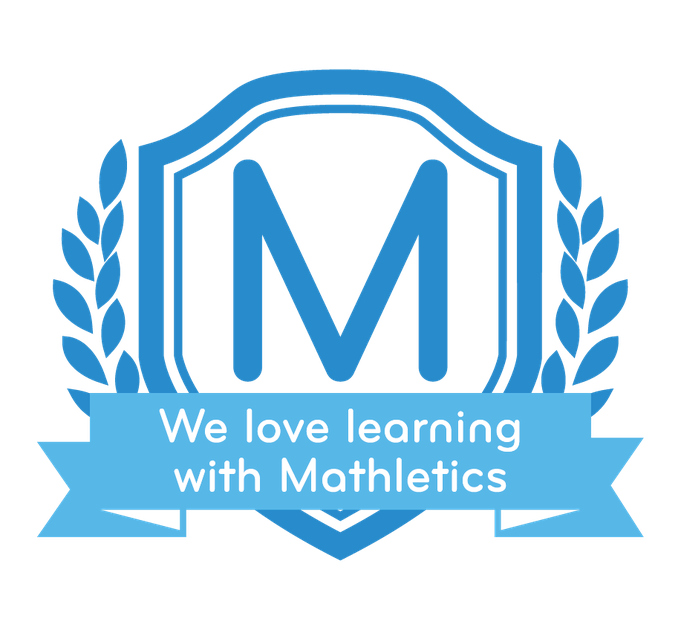 Mathletics has loads of relevant activities in N - Fractions, N- Fractions and Calculations & N - Decimals and Percentages. 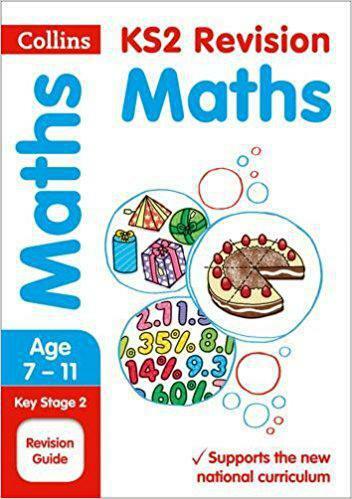 In your Maths Revision Book, you'll find Number - Fractions (including decimals and percentages) on pages 34-45. There is also a section on Ratio and Proportion on pages 82-85.